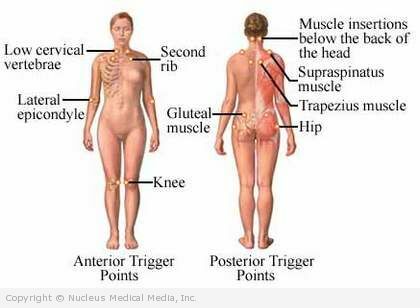 Fibromyalgia is a complex, chronic, and disabling disorder. It causes widespread pain and stiffness in the muscles, tendons, and ligaments. It also causes poor sleep and fatigue.